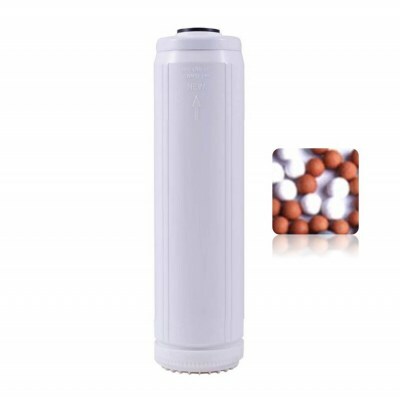 The Osmio PRO-II-XL Advanced Whole House Water Filter System is our one of our top of the range and finest whole house water filter system for those seeking nothing but the very best. 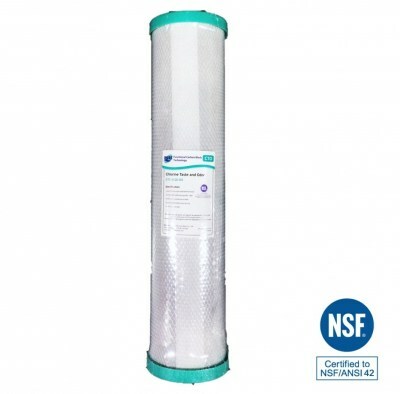 1 x NSF Certified 4.5 x 10 Inch 5 Micron Carbon Block - filter life 6 to 12 months depending on usage. 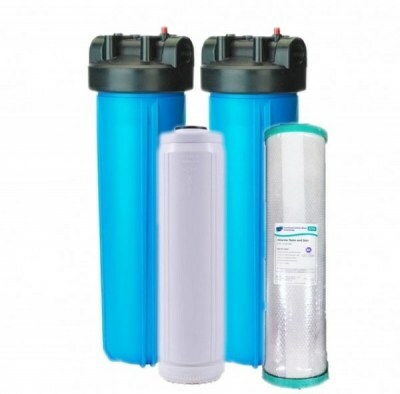 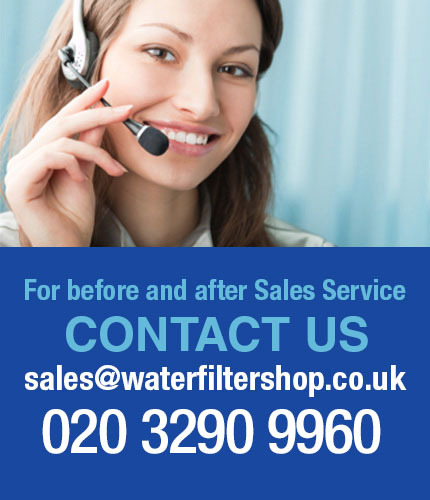 Flow rate: filtration designed to work up to a peak of 70 litres per minute.